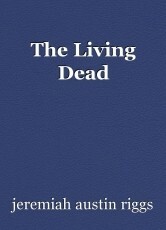 The Living Dead, short story by Jeremiah Logan Co.
We drove away to a prison where I saw a police officer. It was Rick! We knew Rick helped survivors kill zombies. We ran as fast as we could before we got attacked again.